There’s a real sense of joy to be found in the process of decluttering. Getting rid of things you no longer love or need, clearing space, and improving your home and wardrobe can give you a hit of cathartic relief. 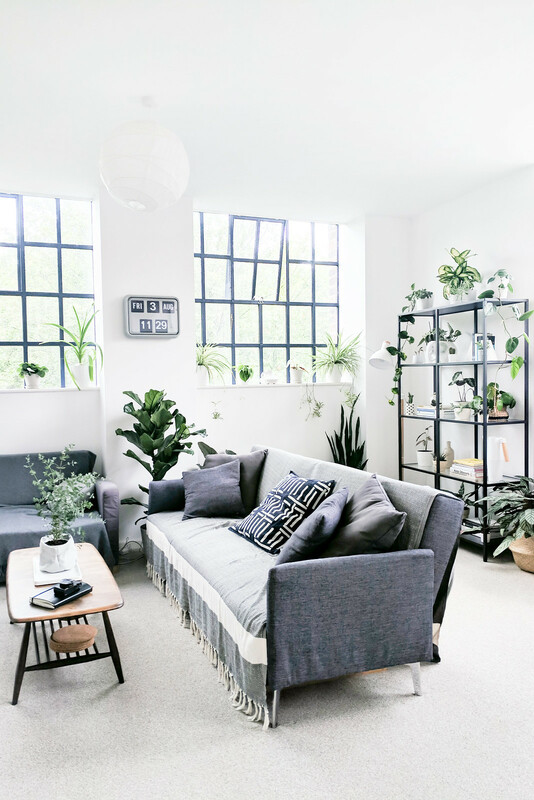 No longer do you have to struggle to find your favourite clothes in an overstuffed wardrobe or trip over that awkward looking furniture you hate. The result is a bunch of unwanted stuff you don’t know what to do with. The bags of clothes, books, and crockery start to pile up and the impulse to throw it all in a box and pass them on to the nearest charity shop (or worst still, send it all to landfill) can feel like the easiest solution. Anything just to get them out of the house. The impulse to get the excess out of the door as quickly as possible can be overwhelming, it’s a temptation that’s hard to ignore. 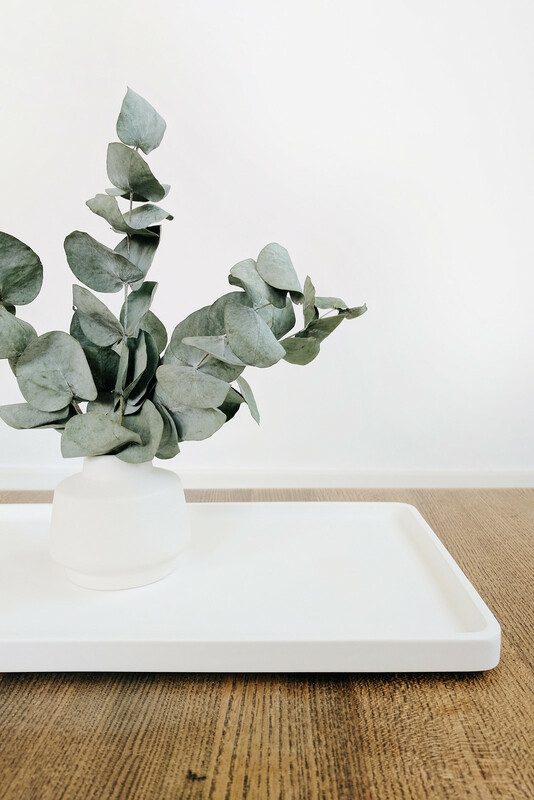 Minimalism can help us simplify our lives by getting rid of the things that no longer bring us joy or serve a purpose. Yet it’s important we are mindful of how we deal with the things we no longer want. After all, we chose to bring them into our lives so we should take responsibility for how they leave. Effective decluttering means finding a way of reducing your possessions responsibly, with more consideration and less waste. 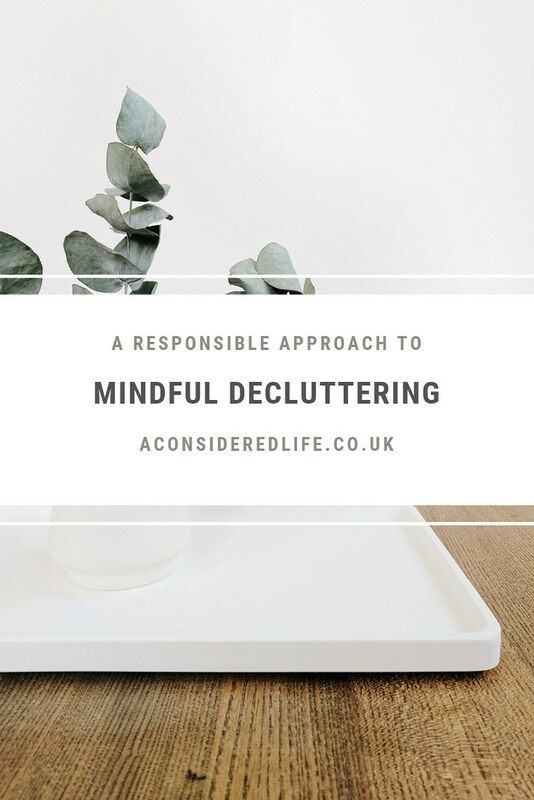 This is how we can prevent our unwanted stuff from causing problems for other people and the planet; by taking a responsible approach to decluttering while still minimising what we own and the impact that causes on the environment. Before letting go of anything consider how you could repair, reuse, or repurpose it. Now this is where zero waste habits can quickly turn into hoarding; keeping things ‘just in case’ is never advisable but considering how something could be given a fresh lease of life is worth a shot. Your old shirts might be too stained to wear but they could be turned into cleaning rags or that too small bookshelf could be repurposed for use in the garden shed. Packaging can be reused to wrap gifts or pad your own parcels with. A chest of drawers I’ve had for years that has been used to store clothing and then photography equipment has now become a drinks cabinet. It saved me money on a new piece of furniture and saved a perfectly good chest of drawers from going to waste. If something is broken and you’re considering replacing it, watch a few YouTube videos and try to figure out if you can make the repairs before dooming it a life in landfill. It’s not always possible, waste happens, but if we can then we should try to make use of what we already have. Can’t repair or repurpose whatever it is you want to get rid of? Try finding it a new home. Ask friends, relatives, and colleagues if they’re in need of anything you’re getting rid of, chances are you know someone who would like that dress you’ve never worn or stack of books you’ve already read. If the people close to you don’t want them they might know someone who does. I gave an old bookcase to an acquaintance who mentioned in passing that they needed one. It meant I didn’t have to deal with the tricky problem of rehoming a battered old bookcase and someone got a free piece of furniture they were in need of. Extend that circle to places like Freecycle, it’s likely someone somewhere is looking for that very thing you no longer have a purpose for. Even selling online is better than cramming everything into a bag and donating it. Actively trying to find homes for the things you don’t want puts your unwanted belongings into the hands of the people who actually want them. It's a far more responsible approach to decluttering. There is a temptation to get everything you don’t want out of your home as quickly as possible, which often means bagging everything up and sending it all to one place, usually the local donations centre or charity shop. This just passes the burden of your unwanted goods onto someone else to deal with, usually an overworked and understaffed shop. Divide your belongings up from clothing to electronics, office goods to homewares, toiletries and books, and make sure you’re sending them all to the right places; the places that actually want them. Often charity shops and shelters are in short supply of specific items and overwhelmed by others. You could call them up and ask if there’s anything specific they need or don’t want, and send your donations to them accordingly and to the places that will be grateful to receive them. Everyone has had it drilled into them how important it is to recycle instead of sending things to landfill but that only works if your local recycling plant can process the trash you bin. Understanding recycling symbols is useful but knowing your local recycling regulations is crucial. Recycling isn’t as simple as putting paper in one bin and plastics in another; you can easily and unwittingly contaminate an entire bin by putting the wrong items into it. Find out what you can do with the trash you create and deal with it appropriately, maybe even consider composting if your local pickup doesn’t deal with food waste and other compostable rubbish. I’m trying to figure out a communal compost bin for our apartment block. Get Composting works with the council to make the bins affordable and, if you’ve got the space, it avoids the tricky logistics of figuring out how to compost in an apartment without nasty smells. Decluttering is, of course, directly related to our purchasing habits. If we had been more careful with the choices we made and the things we bought, we wouldn’t be stuck with having to deal with all the unwanted stuff now it's no longer needed. It’s very important that when we think about simplifying our lives, decluttering our homes, and reducing our waste that we become dedicated to purchasing with intention in the future. That means checking labels, choosing materials, and considering what might happen to something after we buy it and it breaks or no longer serves us. We have to consider every aspect of a product's life from purchase to disposal and the impact it will have when it’s no longer needed. Buying less is, after all, the real antidote to owning too much stuff.